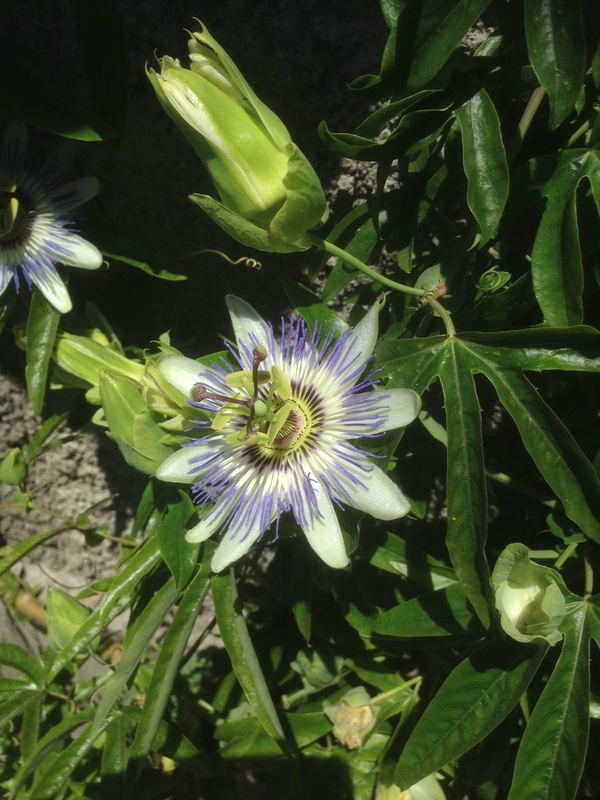 Home » Uncategorized » Another week of Amalfi adventures! Another week of Amalfi adventures! 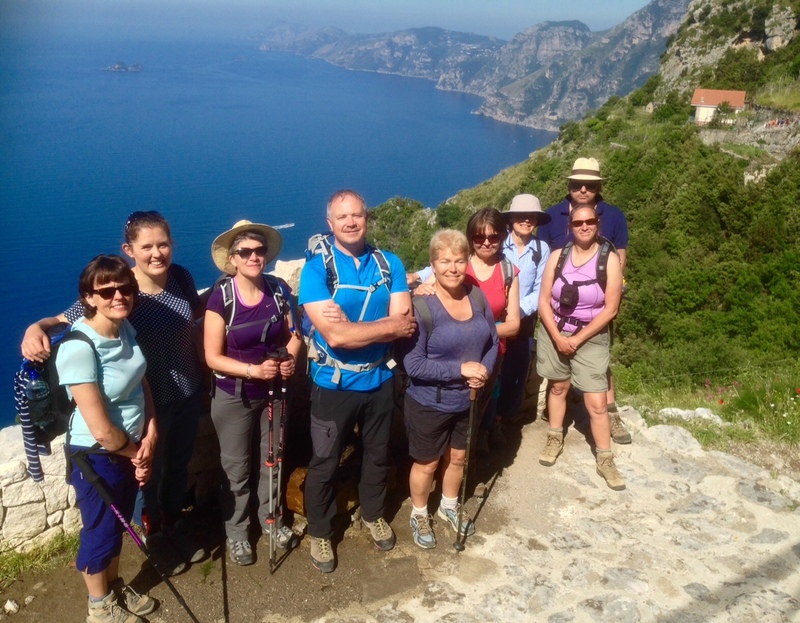 Mountain Experience are still having great adventures on the stunning Amalfi coast. This week was the turn of Team Rapeedo to put themselves through the paces with stunning scenery and beautiful walks on the peninsular. By Mountain Experience in Uncategorized on 31/05/2015 .